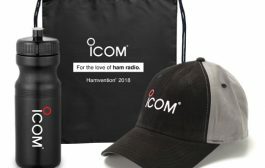 The Unit DX HF Contesting was commissioned by the board of DARC, to develop a concept for radio operating activities for the 65th anniversary of our Federal Union. These ideas and plans are now being put into practice. From 1 January 2015, the two special call DL65DARC and DK65DARC will be heard for a year on the tapes. All districts have each of the two rings two weeks spread over the year. The coordination of the radio operation in this period will take the District Committees. 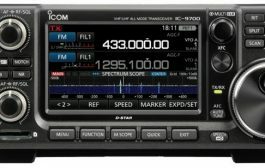 The members of the Unit DX HF Contesting are active at certain times under the above rings. 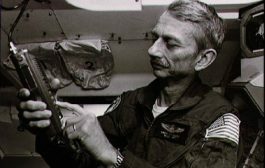 Closely related to the activity of the special callsign that lead to special DOK 65DARC, the special diploma “65 years DARC” is connected. Here it is, in all districts, represented by DL65DARC and / or DK65DARC to work. A missing district may be replaced once per call sign by contacts with the Department during the “Joker weeks”. The diploma will be requested through the DCL (DARC Community logbook). Other projects are organizing two activity weeks – before each QSO Party or the Funkertag. The number of connections reached and worked DXCC and WAE be confirmed by electronic Logeinreichung with a certificate of participation. In addition, it is intended, the conditions for QSO Party to modify birthday justice. The detailed activity plans of the special call can be retrieved on the Internet. In addition, the Unit DX HF Contesting published all the necessary information about the DXMB again and the CQ-DL. There are regular reports on the progress of activities on the web portal of the DARC. 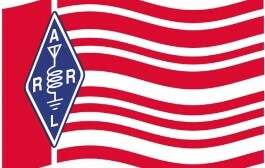 In addition to the 65th birthday of the DARC we celebrate 2015, another amateur radio relevant anniversary. The IARU celebrates the 90th return of its founding. 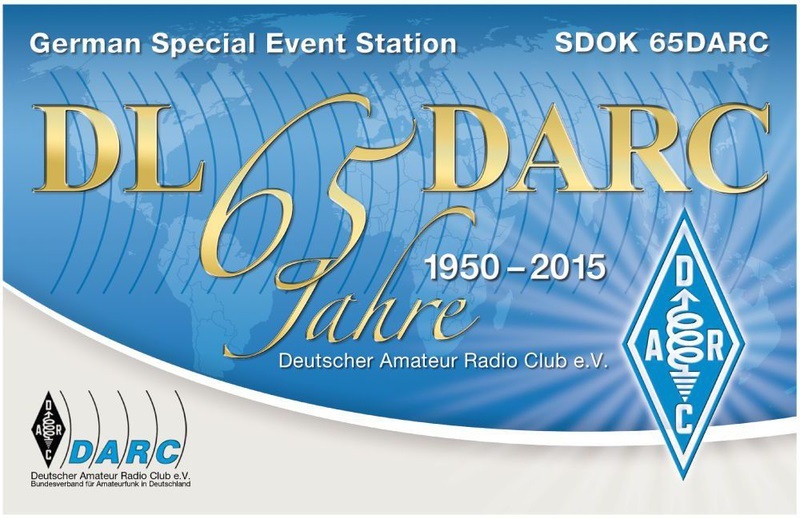 The DARC celebrates this event with the activation of the special callsign DJ90IARU and the associated SDOK 90IARU by all DARC districts. Also, this activity is controlled by the directors of the districts. 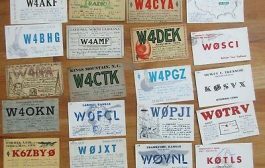 It remains finally to mention that all connections with special QSL confirmed. 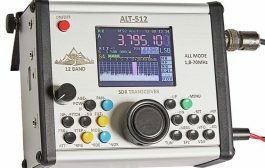 The Unit DX HF Contesting looking forward to many connections on all bands and modes.